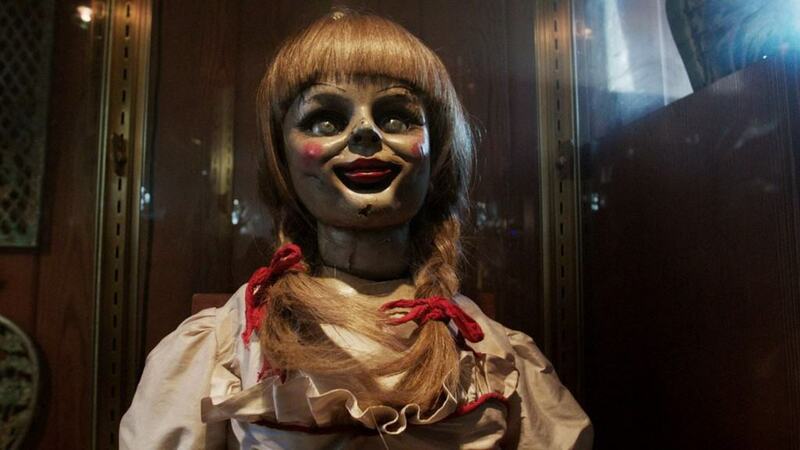 Much like The Conjuring, Annabelle is said to be based on true life events witnessed by the paranormal investigator couple Ed and Lorraine Warren. This movie is about a doll that was supposedly surrounded by a demon who was out to swallow up souls. The movie about cannibals that reside in isolated mountains that have been irradiated by nuclear testing seems rather crazy. 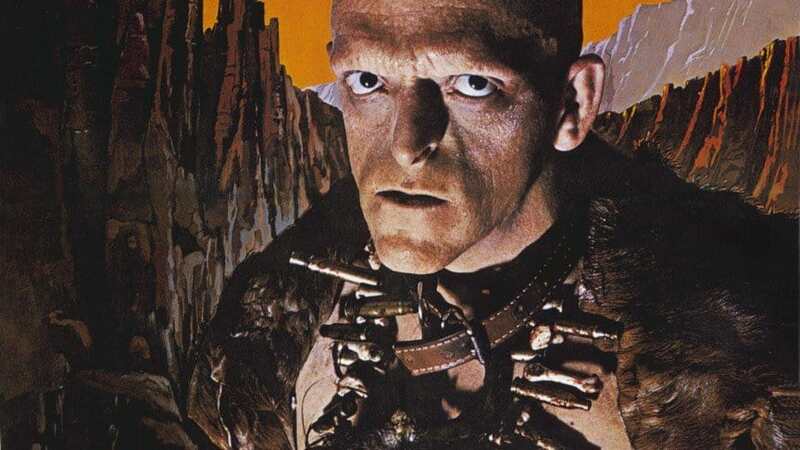 While the nuclear testing might have been faked, the story is based on that of Alexander “Sawney” Bean who led a 48-person clan in 15th century Scotland. Bean is said to have been executed for the cannibalization of more than 1,000 people and while there are some who doubt he’s real, Scotland claims he did exist. 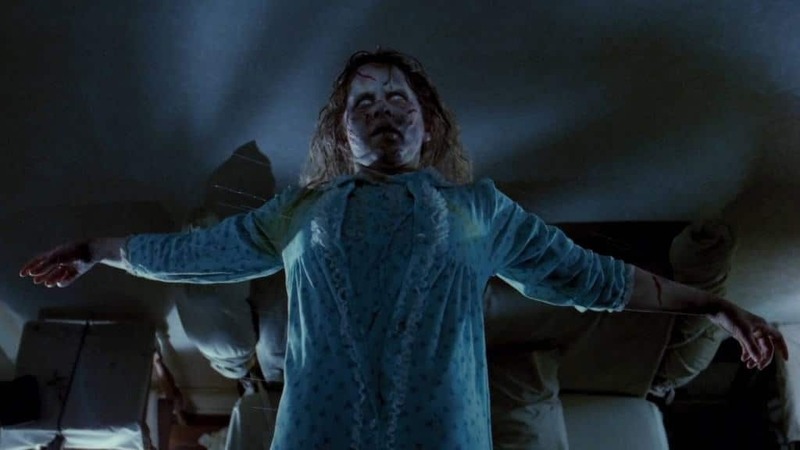 There are a number of movies that feature demon possession based on real events but The Exorcist is the grand daddy of them all. 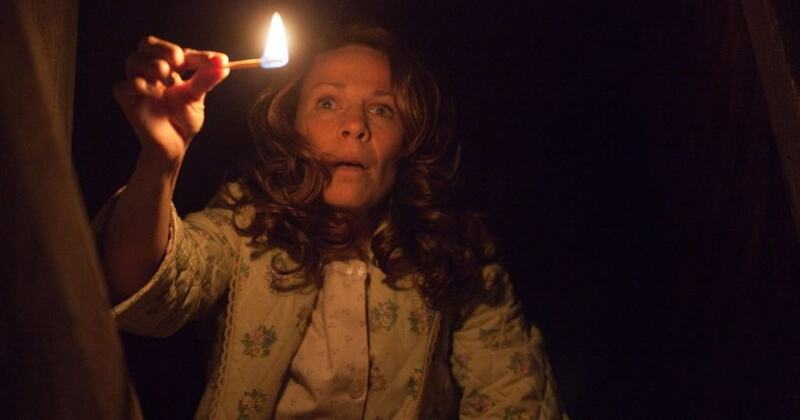 This movie is based on the real life of a boy named Roland Doe who was possessed by demons in 1949. 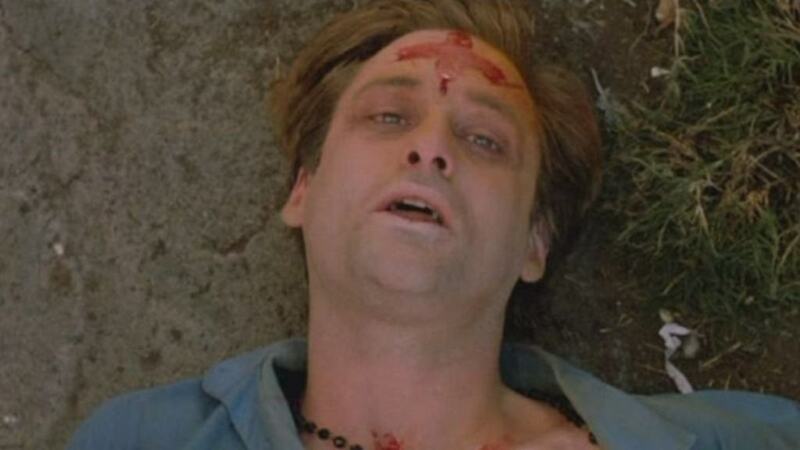 The exorcism was so memorable and terrifying that there have been books written on people who witnessed it. And then a movie was made. The Amityville Horror is supposed to be the true story of the “Most haunted house in America.” The up state New York home was the scene of some rather grisly murders and shortly after those murders a new family says they witnessed a number of supernatural happenings before they moved out. Yet another ghost story on this list that is based on supposed true events. America certainly has enough ghost stories in its history that it’s possible the movie depicted things that actually happened. The only horror movie that doesn’t deal with a supernatural story on this list. 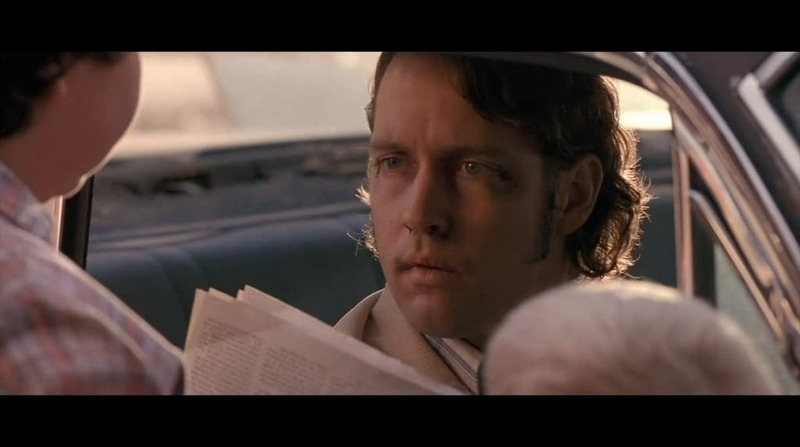 Fire in the Sky is instead a tale about alien abduction and Travis Walton claims the film details what happened when he was taken aboard an alien spaceship. The Texas Chainsaw Massacre, which is an American slasher film, is based on serial killer Ed Gein. 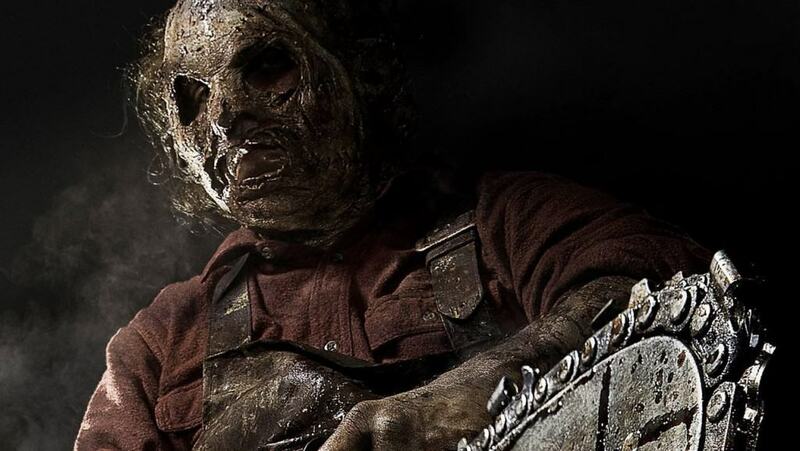 The film shows Leatherface murdering and skinning his victims, using their skin to create the infamous mask he wears. 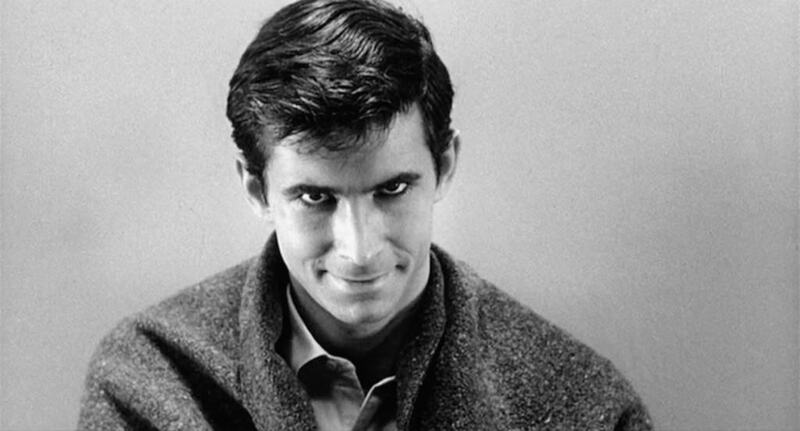 Psycho is yet another film loosely based on the life and times of Ed Gein. The serial killer is said to have had an unnatural relationship with his mother. He also wore costumes, though Anthony Perkins never put on a skin mask, the way Gein did.